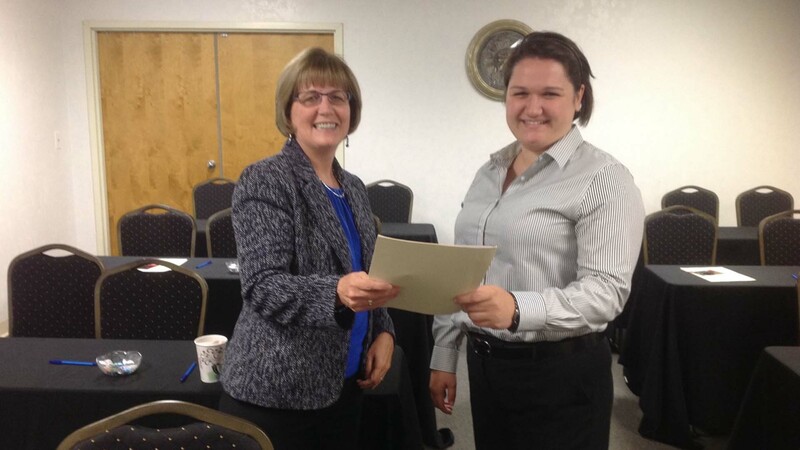 Justine Hayes and I look over materials from tonight’s “Hot Topic” on the CT Insurance Exchange, presented for clients and associates of AmEnde Human Resource Consulting, LLC by Jennifer Lovett of Crystal Financial Insurance Services. Jennifer and Justine enjoy conversation and networking! Great content and discussion for all in attendance!